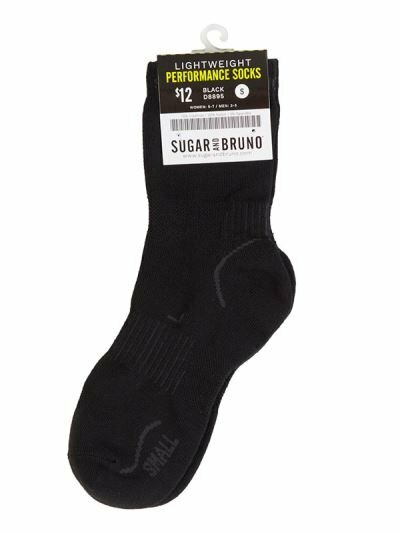 Sugar and Bruno has created a supreme performance sock. 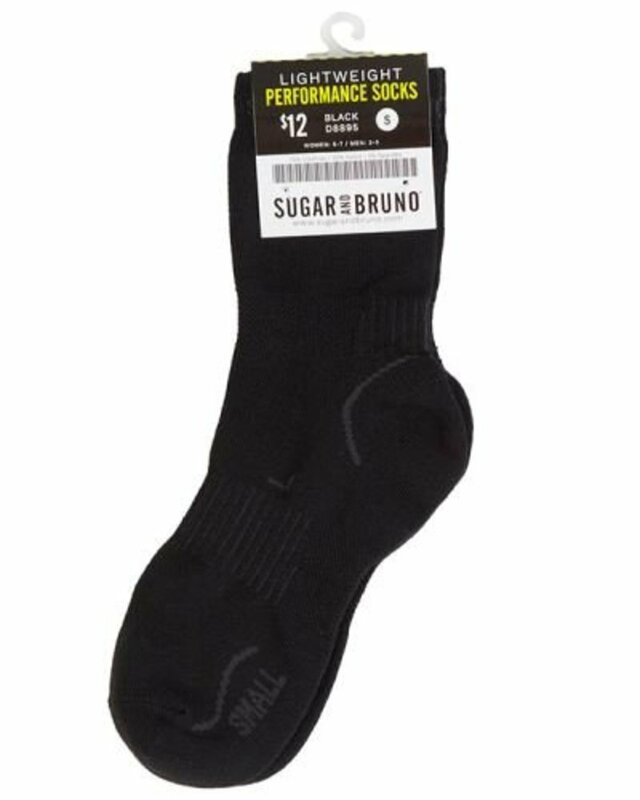 They are designed with natural moisture wicking properties, additional padding in the sole, added stretch support, and mesh ventilation. 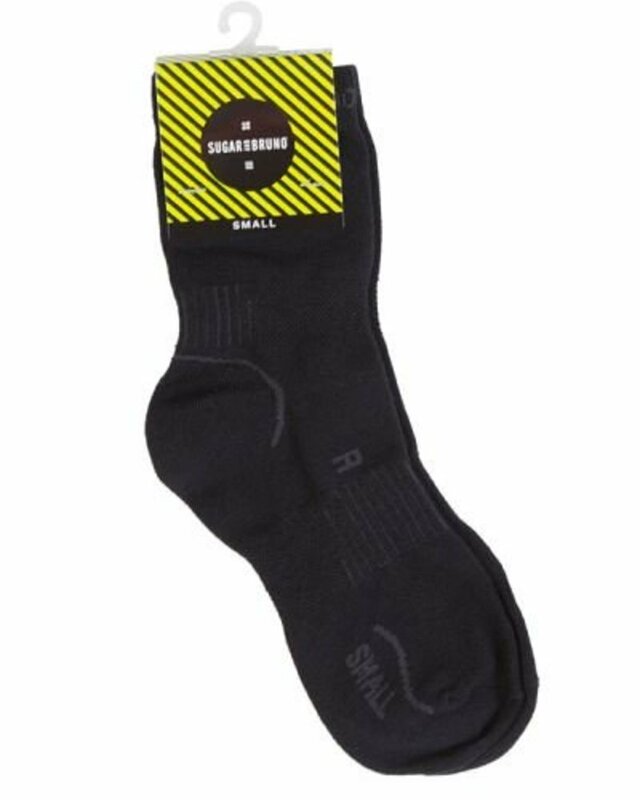 To create a perfect fit, these socks have a true left and right. Once you try the performance sock, you'll never want to wear shoes again.